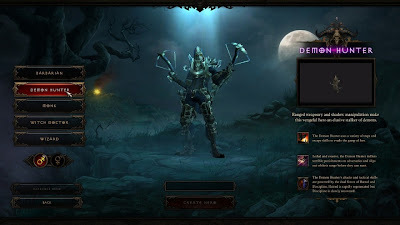 Today we have another build from the guys over at www.diablo3hero.com and this one will give you a solid leveling build for the Demon Hunter. Basically the way this build works is by using all of the explosive abilities of the Demon Hunter to make you super high damage dealing with a lot of speed. You have Cluster Grenades that will start the explosive carnage and then to add to that if you follow up with Cluster Arrow and Rapid Fire you will knock down most enemies. The build really gains strengths from the passive skills as they will boost all of your explosive abilities. When you are using this build your main stats will be Weapon Damage, Armor, Vitality and Dexterity.